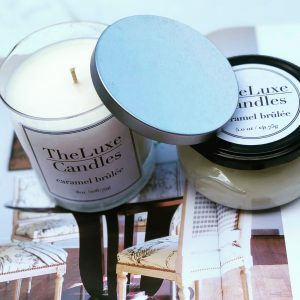 This super sweet concoction candle will totally win you over. It is a sweet, thick, creamy vanilla with confectioners sugar sweet cherry, sweet orange citrus and the tiniest amount of yummy fresh coconut. This is a rich and wonderfully decadent sinfully sweet delight!